Organic and natural beauty tips, tricks, and product reviews. 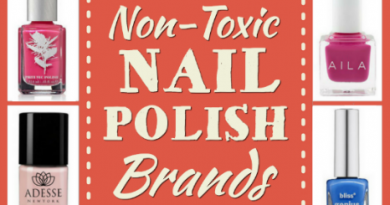 There are non toxic nail polish options to suit just about every style and whim. I’ve listed my top picks of the best natural brands arranged by whether they are 5-free, 7-free, or 8-free.